Youth golf has seen a major spike in popularity recently. We know our Sportball parents like the hand-eye coordination, focus and patience golf exemplifies, along with the low risk of injury. 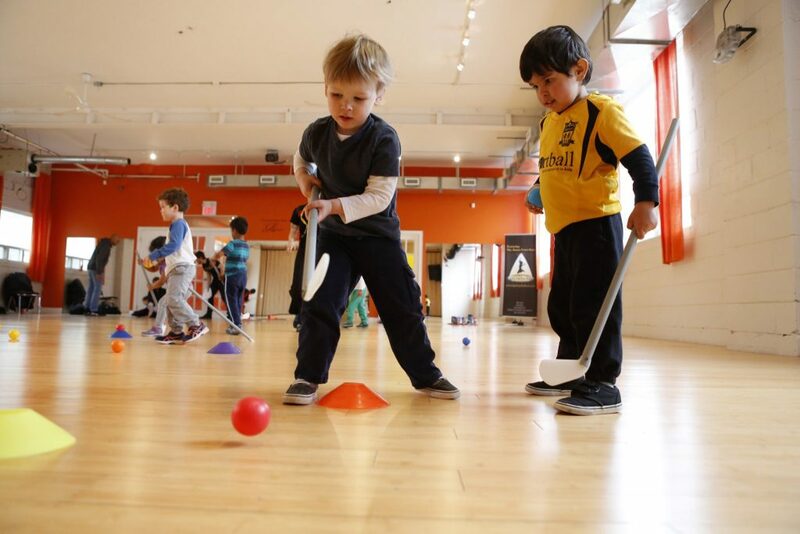 Our coaches teach children the basics of putting and driving through creative games and fun coordination drills. Golf is offered year-round Indoor or Outdoor as part of our Multi-Sport program. 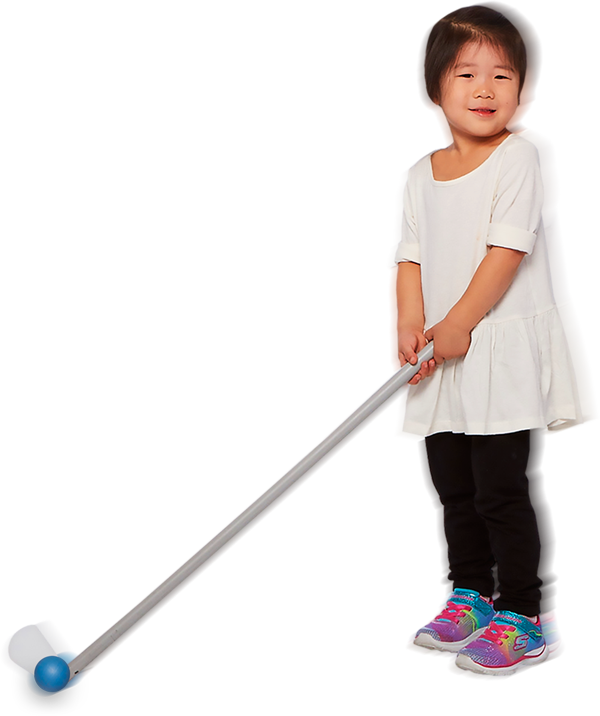 Kids (16 months – 12 years) learn the fundamentals, through skill-focused play in a supportive noncompetitive setting. All Sportball programs are designed to grow with your child and reenrollment is encouraged. Our play-based approach uses creative coaching techniques to captivate imaginations and reduce performance anxiety. Children pretend that they are using their drives to get watermelons off of a turtle’s back.